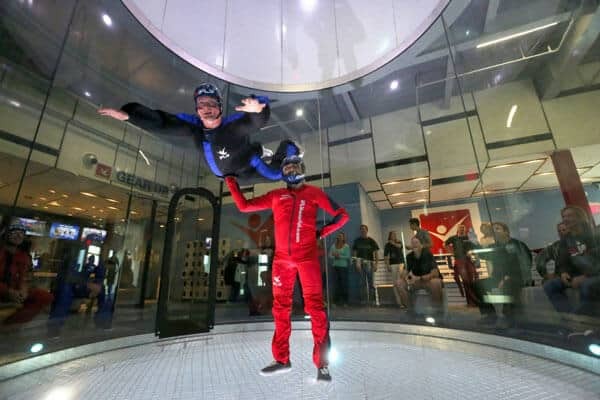 iFLY Chicago Rosemont is one of the two tunnels opened in Chicago in mid-2014. The other location sits about a 30 minute drive to the southwest. 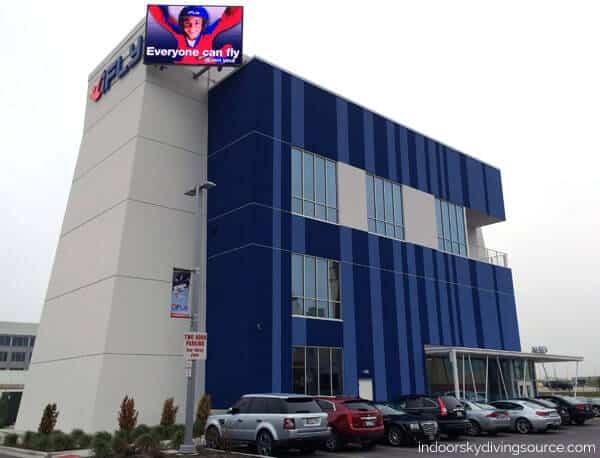 That location is: iFLY Chicago Naperville. The tunnel in Naperville was constructed and opened month behind the Rosemont location. Both tunnels are almost identical - 14 foot recirculating with a design. A third location was opened closer to downtown in 2016 in Lincoln Park. 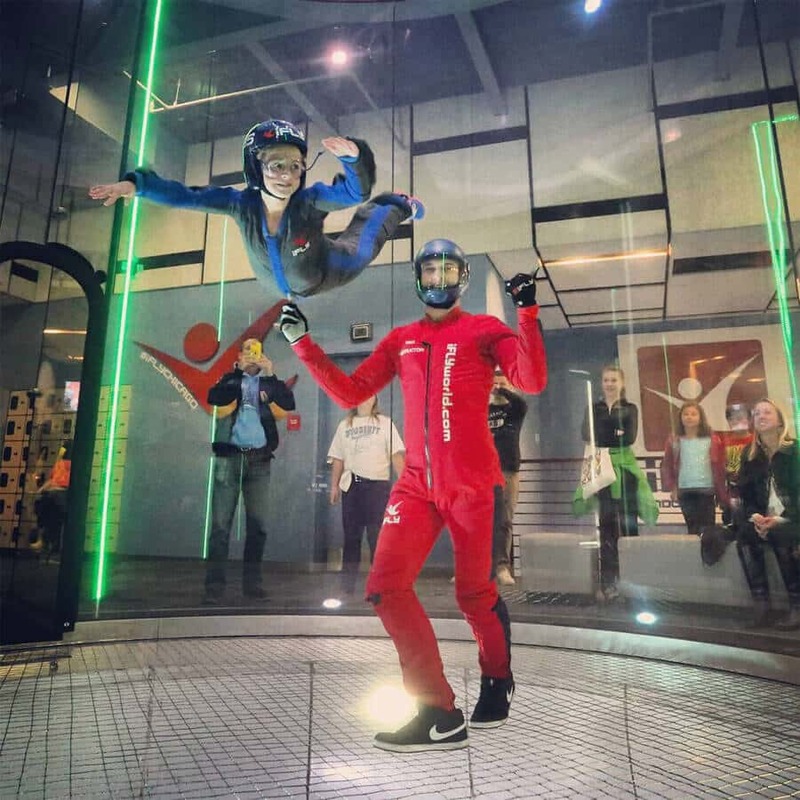 iFLY Chicago Rosemont is located across Interstate 294 from O'Hare International Airport. The location is part of the MB Financial entertainment area. The tunnel is roughly a 15 minute walk from the Rosemont Blue Line L-Train public transportation stop. Chicago O'Hare International Airport (ORD): 10 minute drive or one stop down the blue line public train (~$3) then 10-15 minute walk, or a free shuttle to the MB financial complex. Skydiver who loves it here! 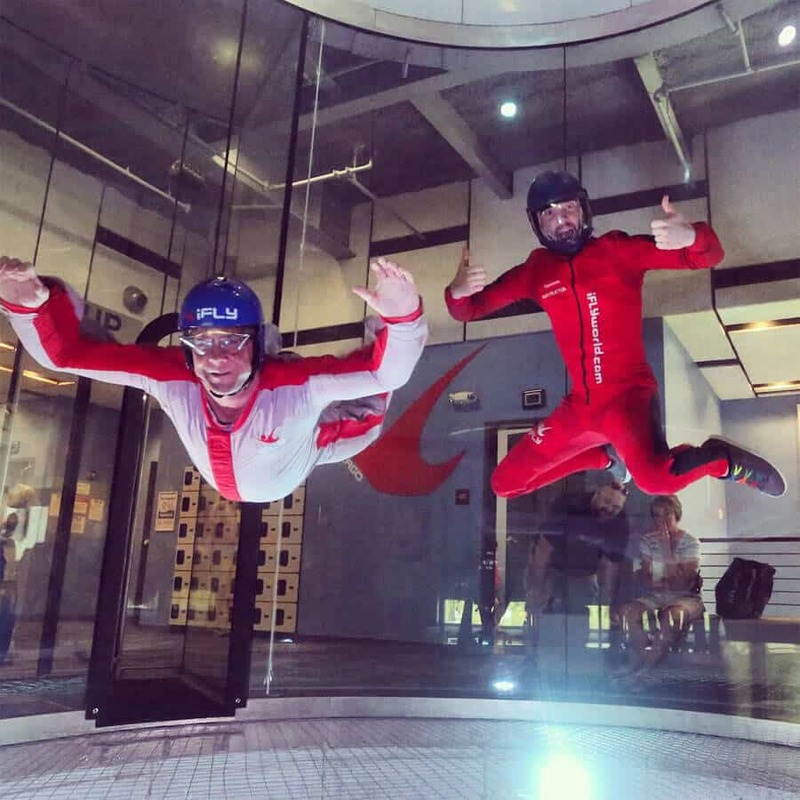 I am a skydiver and fly at both iFlys in Chicago. I really like Rosemont because the staff is laid back and easy going. The tunnel is nice, pretty much exactly like Naperville. I've brought friends for their first time flights here and they had a blast!